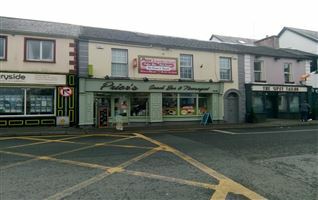 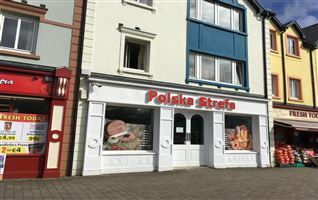 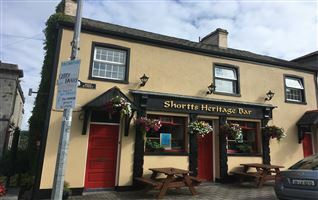 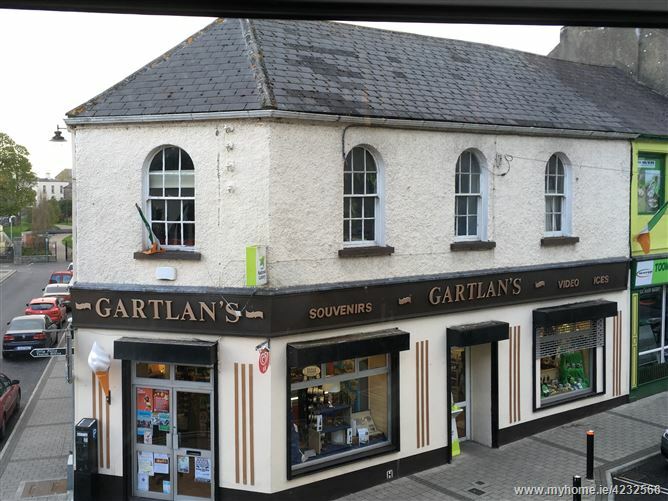 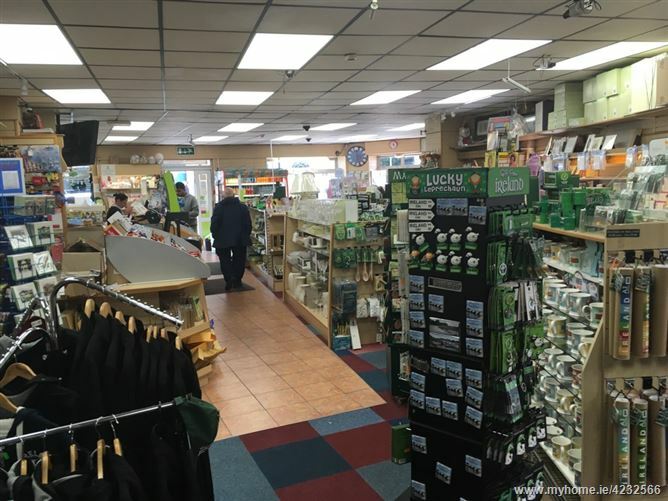 A ready-to-go commercial space in a prime business location in Carrick on Shannon. 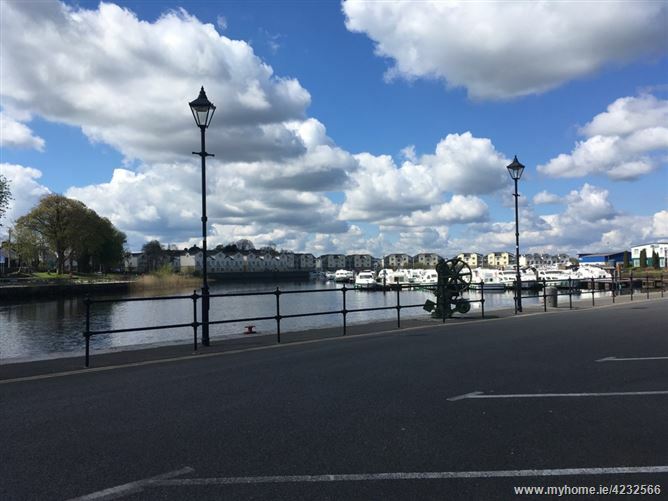 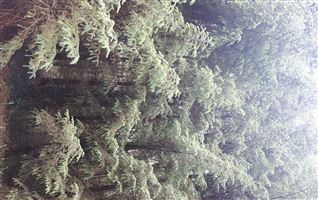 This rapidly growing town is a regional tourism, business, service and industrial centre with a relatively young and energetic population. 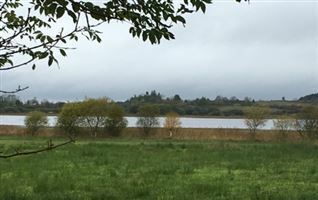 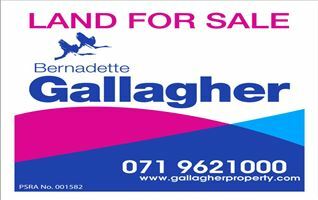 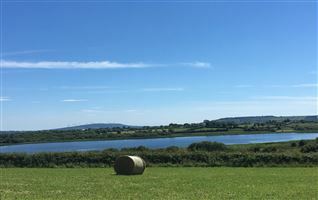 The town enjoys high levels of passing trade due to its position on the N4 and relatively high levels of discretionary spending as a popular short-stay destination and major centre of employment. 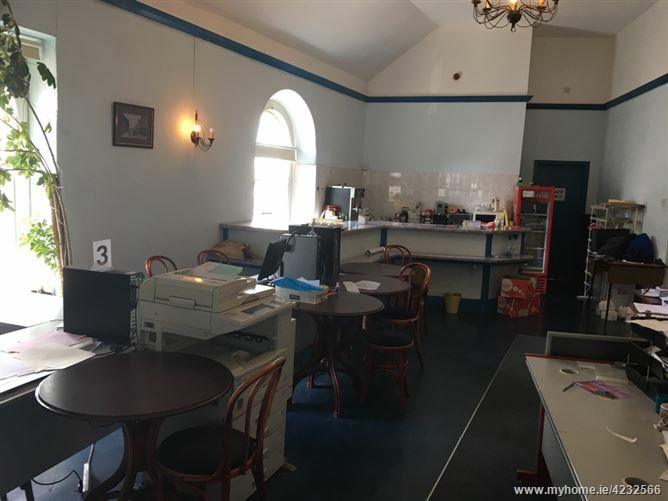 This is a unique business opportunity to acquire an iconic commercial property on a prime corner location in this bustling riverside town. 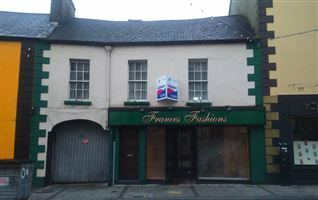 The property extends to approximately 288 m2 with street frontage of 26m. 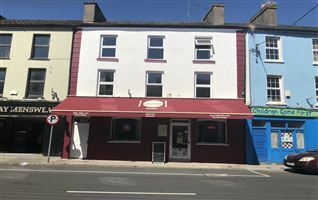 Within 100m of the harbour, bank, car-parks and several busy pubs/restaurants, this prominent site enjoys a high footfall. 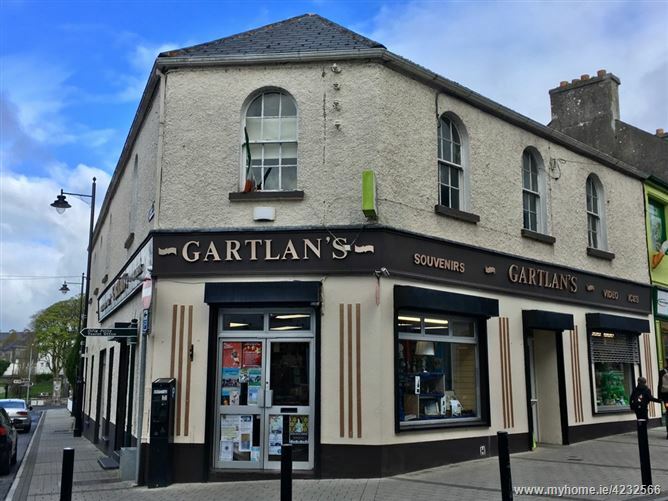 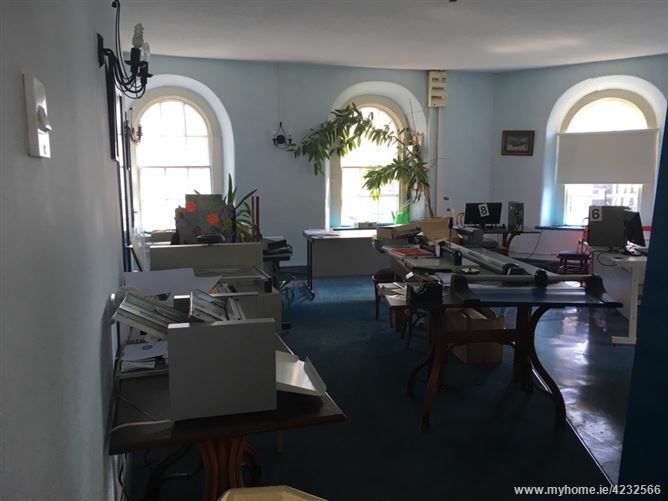 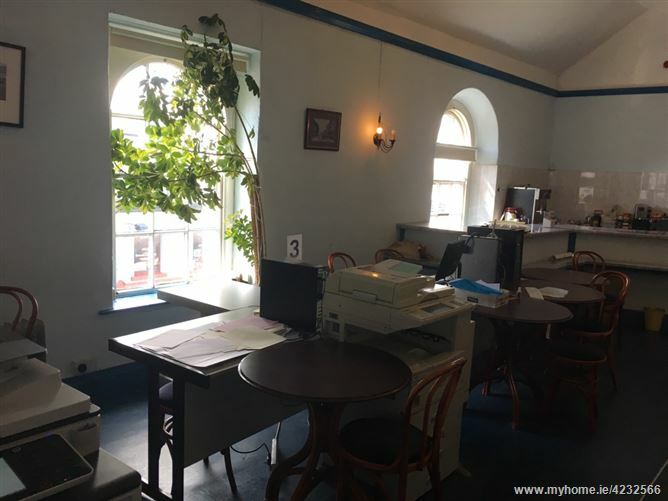 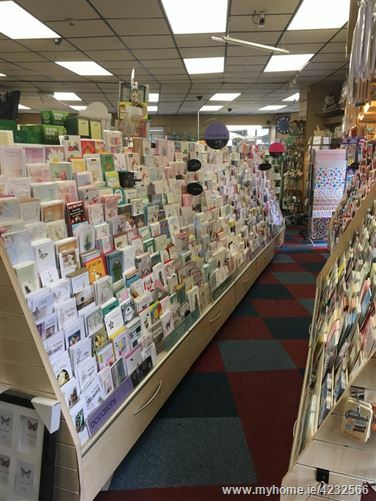 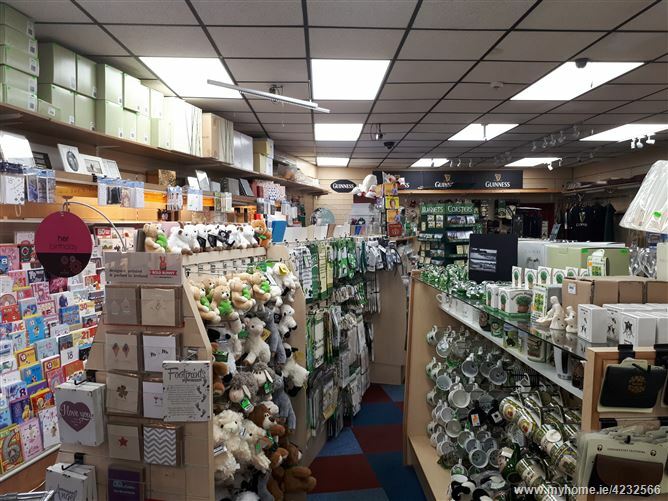 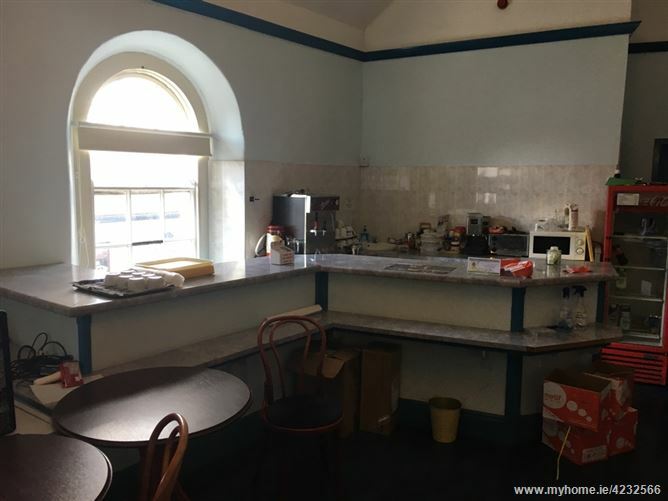 It currently accommodates a newsagent/stationary/souvenir business on the ground floor while the upper floor, accessed via a separate street entrance, houses an internet cafe/print and graphic design business. 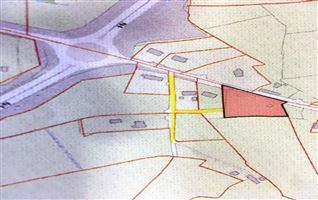 Strategically located on a pivotal site, this site is zoned as "Mixed Use" and offers a unique opportunity to develop a profitable business.